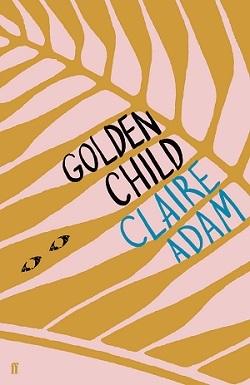 Golden Child, the powerful debut novel by Claire Adam, will be featured on the Radio 2 Book Club on Monday 21 January. 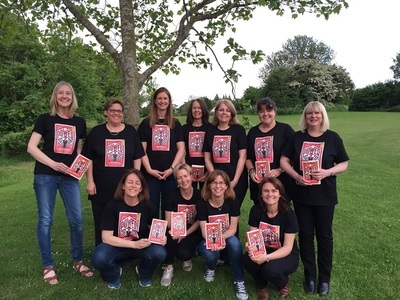 We have the chance for you to win a set of 10 copies of this brilliant book for your reading group. To apply, please log in and fill in your details below before Friday 25 January.